Connor Calcutt-19 year old strker who joined from Hemel Hempstead Town a year ago. Golden Boot winner in his first full season. Lawrence Bunker (24) Prolific goalscorer who originally signed from Pitstone & Ivinghoe. 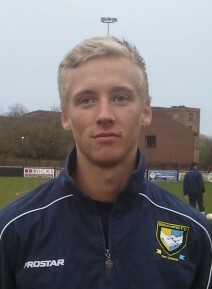 Has had spells in the Southern League with Leighton Town. 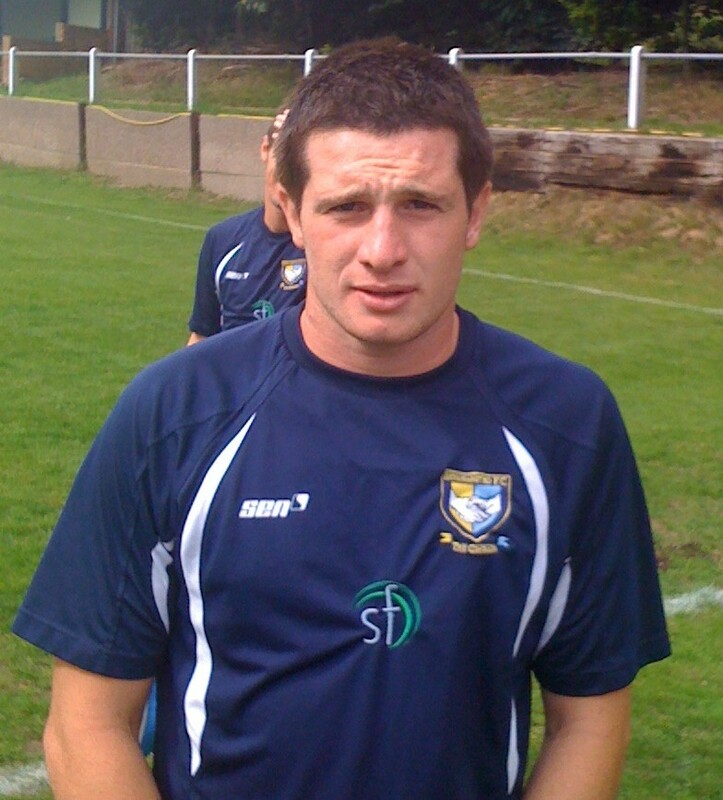 2010 Golden Boot winner and top scorer for Berko last season. 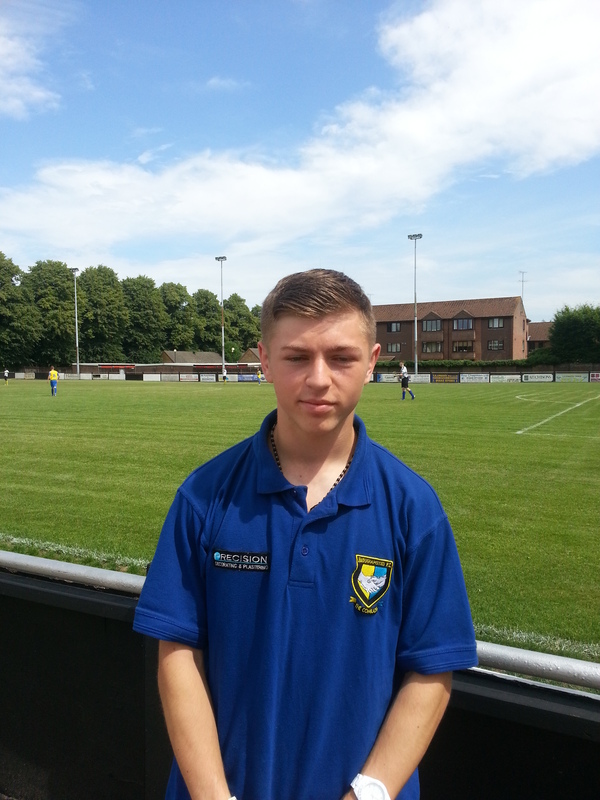 Ashley Morrissey tricky small 18 year old winger who progressed through the under 18’s and reserves last season. Ashley Addison 25 year old striker who previously played in the Premier division for Tring Athletic and Berkhamsted Town and is back after a year out with injury. Mitchell Cole 18 year old with an eye for goal who also came through the club’s other two sides last season. 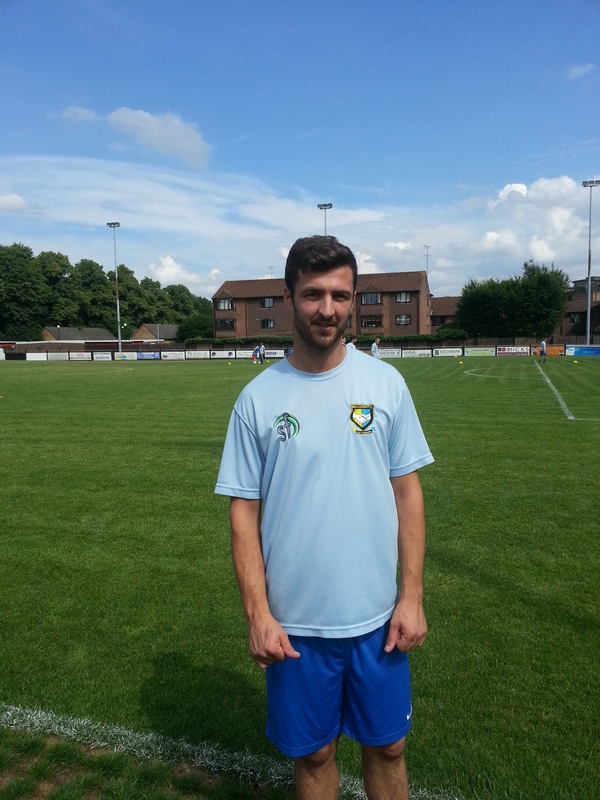 Steve Coultas 28 year old forward who joined in the summer from Egham Town’s level 5 title winning side.